The ban will commence from November. The advertisement, ‘smoking is injurious to health’ that gets played before the start of the movie might have never scared you much, but this news will surely fright you. As smoking on the beaches amidst the public will lead you to pay a fine of $3,000 fine (100,000 baht) or will land you in the prison for up to a year. A large clean-up process that gets beaches clean revealed a shocking no. of cigarette butts found. Nearly 1,40,000 cigarette butts were found on the stretch of 2.5 kilometres were revealed on Patong beach, Phuket island. 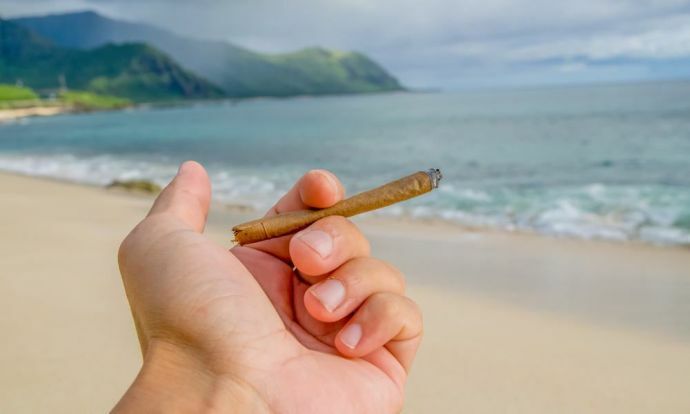 The most popular and visited beaches like Krabi, Koh Samui, Pattaya, Phuket and Phang Nga would pay a close attention to your smoking habits, better not smoke there if you want to save yourself from paying INR 2 Lakhs. These beaches are among the most beautiful in Southeast Asia, and the aim is to keep them that way. He also said that smokers would have to look for a smoking provision that allows proper disposal of cigarette butts. 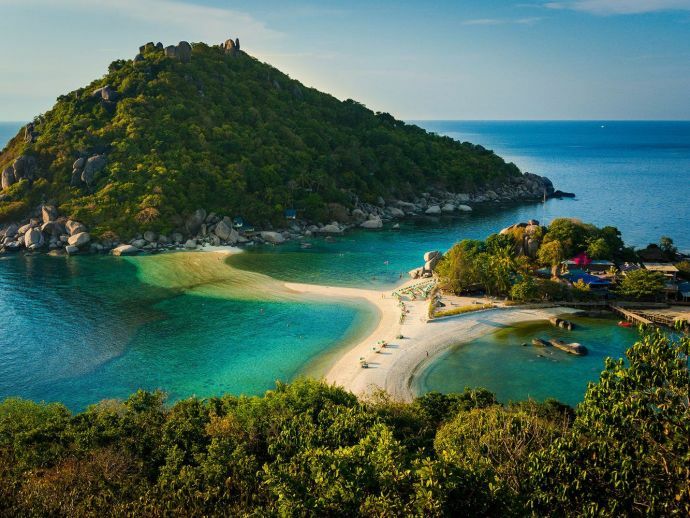 Thailand witness more than 30 million travellers every year and the travellers have defiled the beauty of some kingdom’s idyllic beaches by littering around.